Motorola Solutions is currently rolling out DIMETRA TETRA systems at the Spanish airports of Ibiza, Malaga-Costa del Sol and Alicante-Elche. The company claims that these will help increase travellers’ safety as well as the efficiency of ground operations. The TETRA systems will bring enhanced voice and data communications to ground staff, security personnel, maintenance and operations teams. In addition, Motorola Solutions has already deployed a new MOTOTRBO Capacity Plus Multi-Site DMR system across 13 airports in Greece. 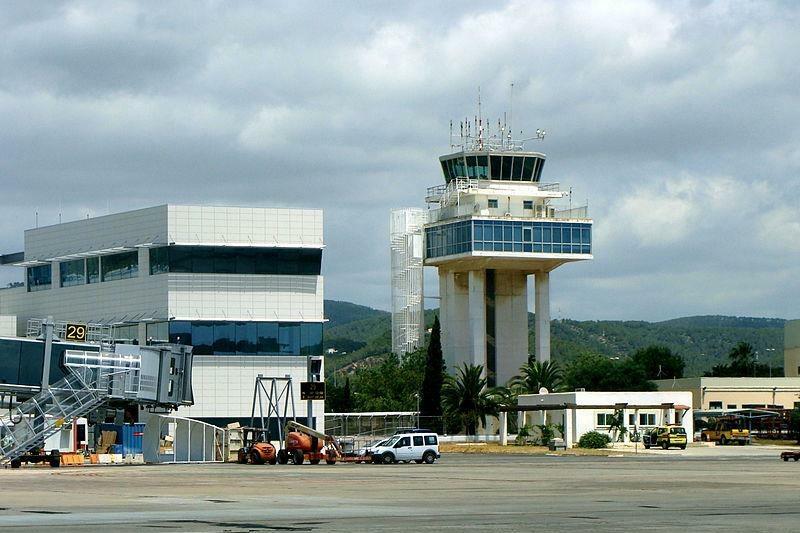 This was achieved following what the company describes as a well-coordinated preparation process, resulting in a quick transition to the new digital radio system in less than two hours at airports in Aktion, Chania, Kavala, Corfu, Kos, Mytilene, Mykonos, Rhodes, Samos, Santorini, Skiathos, Thessaloniki and Zakynthos.